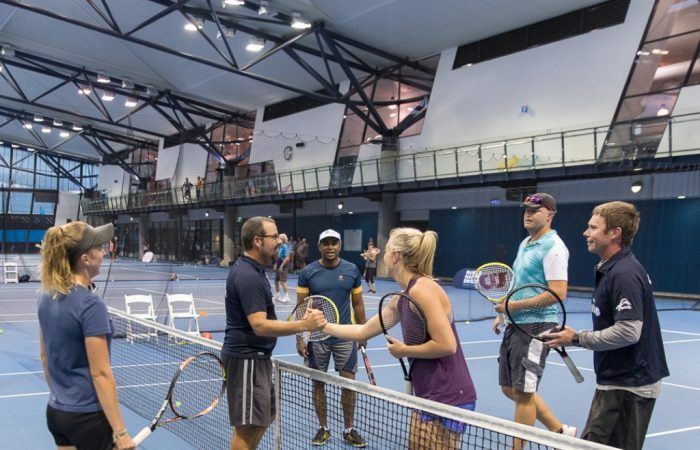 A perfect start to your conference experience: a team based touch tennis event filled with sporting challenges and loads of social activities. Powered by science, the Racquet Room from Melbourne Park is going ‘mobile’. Join our top sports researchers who will share the latest in string technology, along with the science of customised racquet selection. NEW this year! Table tennis. Putting greens. Bean Bags. Chill out zones. The perfect space for catching up with other delegates. 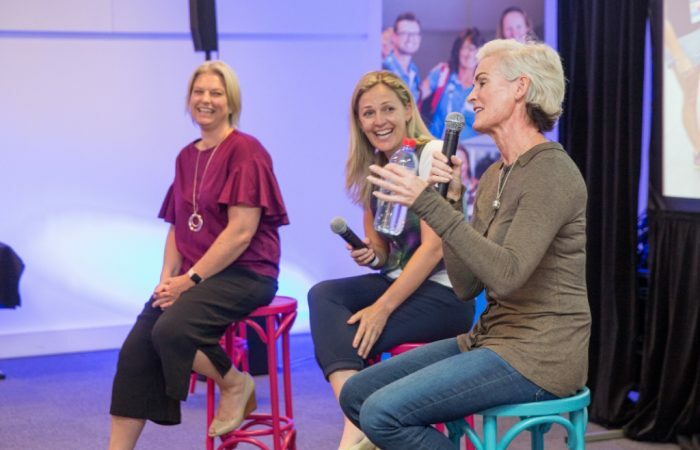 An opportunity for female coaches to connect, share stories and be inspired. Hear from leading females in sport and network with fellow coaches. Drinks and finger food to be provided. 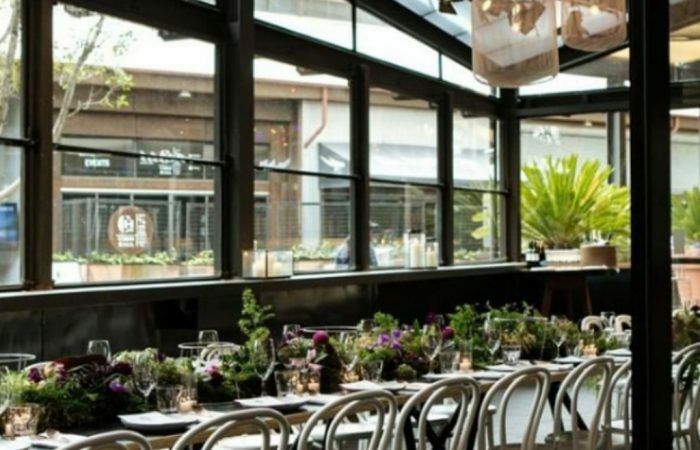 Join our speakers and Coach Development team for a walking tour through Southbank and the CBD. 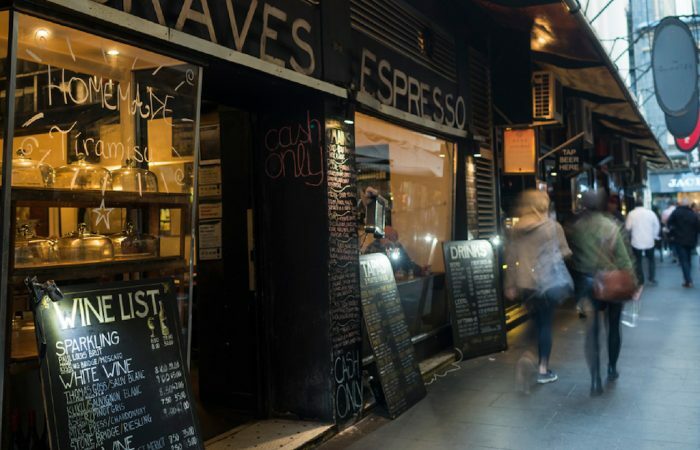 Explore local sights and the best of Melbourne. Held at Melbourne Public (South Wharf), a not to be missed event on the coaching calendar! Along the Southbank esplanade our cocktail evening is an night of entertainment, food/beverages and laughter. Delegates can bring one (1) guest at the cost of $149. Dress code: Cocktail, no thongs/singlets. At Tennis Australia, we strive to provide delegates with a safe and memorable experience at the Grand Slam Coaches’ Conference. Below is a range of information to support you in attending the conference. 11-13 January 2019 | Melbourne Convention and Exhibition Centre | Refer to the event schedule for start/finish times. There is a selection of parking facilities available around the Melbourne Convention and Exhibition Centre. DFO South Wharf parking is directly over the road from the Melbourne Convention Centre (DFO Shopping Centre entrance). For more information including prices, please visit www.dfo.com.au/south-wharf/info/getting-here/#car. Tram routes 96, 109 and 12 (Stop 124A Casino/MCEC) will all take you to the Clarendon street entrance of the Melbourne Convention and Exhibition Centre. Otherwise, tram routes 48 and 70 (Stop D5) take you to Flinders Street. From there, it’s just a short walk up Clarendon street to reach the venue. Melbourne hosts a selection of accommodation choices to suit your budget needs. Should you have any enquiries related to accommodation providers, please don’t hesitate to contact [email protected]. Delegates attending the full conference will receive a delegate gift pack with the exception of Team member(s) who are linked through the special offer ‘Tennis Australia Coaching Business’. All delegates will be provided with an official Grand Slam Coaches’ Conference program, schedule and pen upon entering the conference. During the conference, delegates will be provided with catering and refreshments. If you have any dietary requirements, please advise Tennis Australia prior to the conference. If you’re travelling from interstate or have a large bag, Tennis Australia will have cloak room facilities available for you to store your belongings. 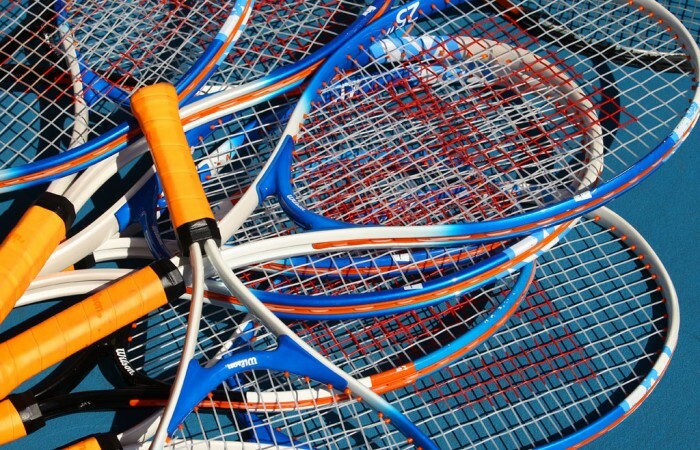 Please note: Tennis Australia are not responsible for any items lost/stolen. At times during the Coaches’ Conference, presenters may engage with the audience to facilitate a practical workshop. Delegates will not be required to bring their racquet, however, are encourage to wear sporting attire for comfort.